The Kristopher King Foundation offers educational resources to promote awareness of pediatric organ donation. Billboards – Scoll down to see our past billboards! 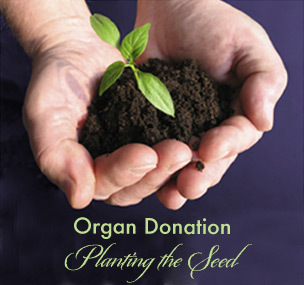 Speaking engagements to target groups also promote education and awareness of the needs and benefits of organ donation. The foundation message is simple: To encourage people to consider organ donation… SHARING LIFE!